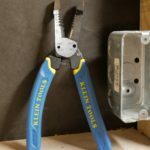 Remember the Klein heavy duty wire strippers I reviewed last year? 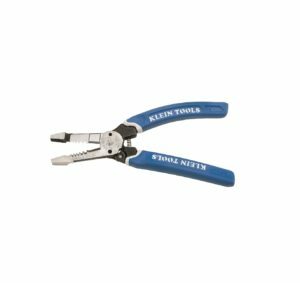 Klein introduces a new wire stripper model based on that design for 8 to 18 AWG which is model number K12054. They are basically the same wire strippers as last years model with all the same features that made the original great such as it’s large beefy jaws for better grip and pulling power than traditional wire strippers. 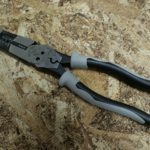 The large jaws make it so you won’t need to carry separate linesmen pliers. 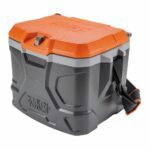 Other features include wire cutters, screw cutters, and wire loops, spring loaded opening mechanism with lock and comfort grips. 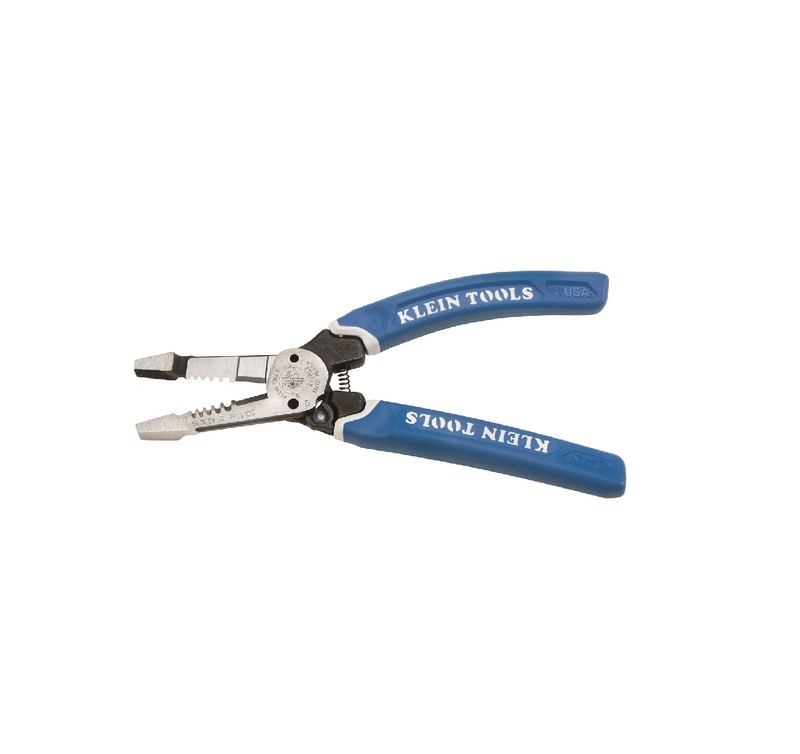 (Lincolnshire, Ill.) – Klein Tools (www.kleintools.com), for professionals since 1857, introduces the Klein-Kurve® Heavy-Duty Wire Stripper 8 to 18 AWG, which integrates Klein’s quadruple-strength design. 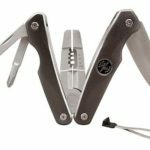 This multi-purpose tool not only cuts, strips and twists wire but also shears bolts with four times the strength of traditional Klein wire strippers, increasing efficiency and convenience on the job.